List of top 200 HR blogs for Human Resource & Talent Management experts ordered by popularity based on search engine ranking, content quality and popularity on social networks. 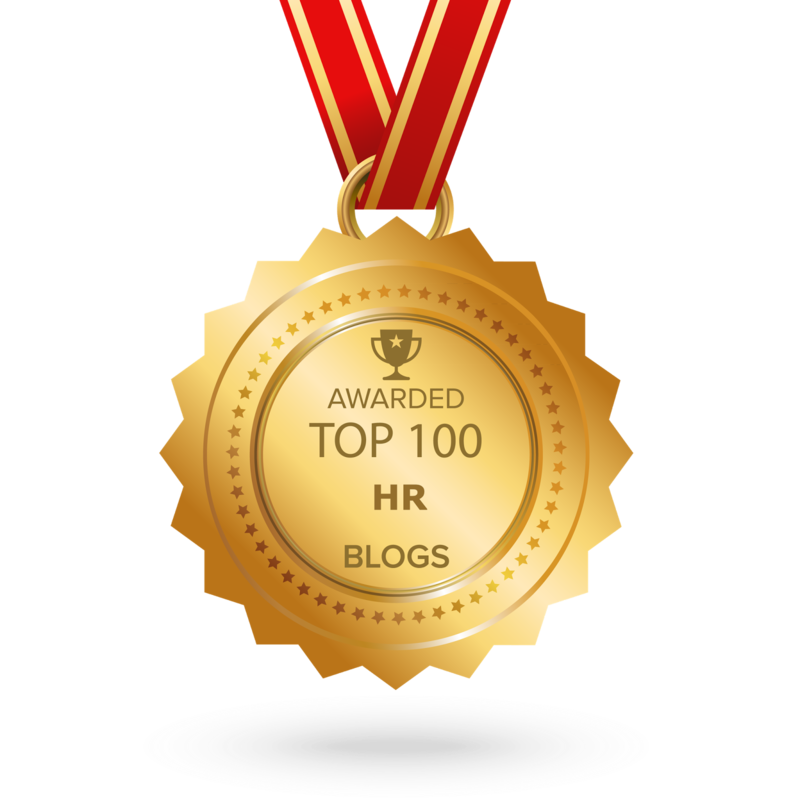 CONGRATULATIONS to every blogger that has made this Top HR blogs list! 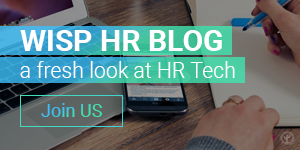 This is the most comprehensive list of top Human Resource blogs on the Internet and we are honoured to be as part of this! 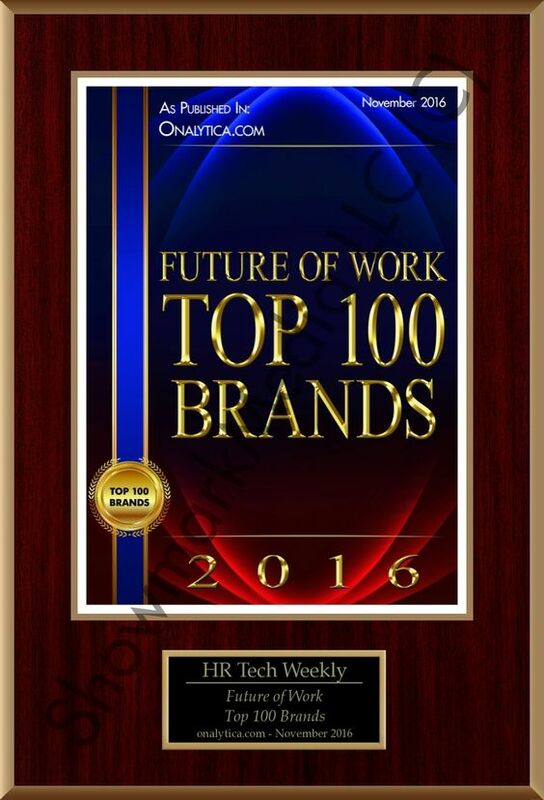 The HR Tech Weekly® has the honour of displaying the special badge on our site. Thank your very much to all and everybody in our fabulous international team of contributors! There wouldn’t be any success without you. You guys rock! True and proud! Thanks Feedspot for this incredible opportunity!